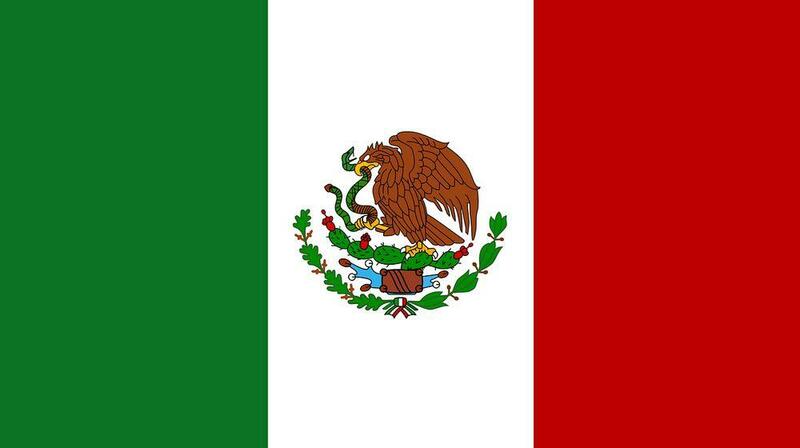 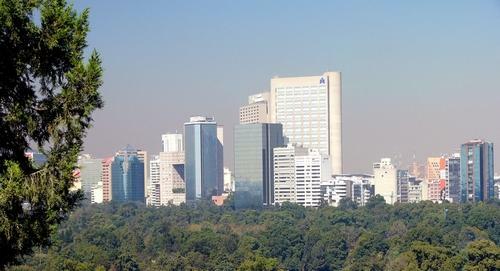 The largest city and capital of Mexico, Mexico City is the oldest continually inhabited city in the western hemisphere, and is considered one of the world's greatest capitals. 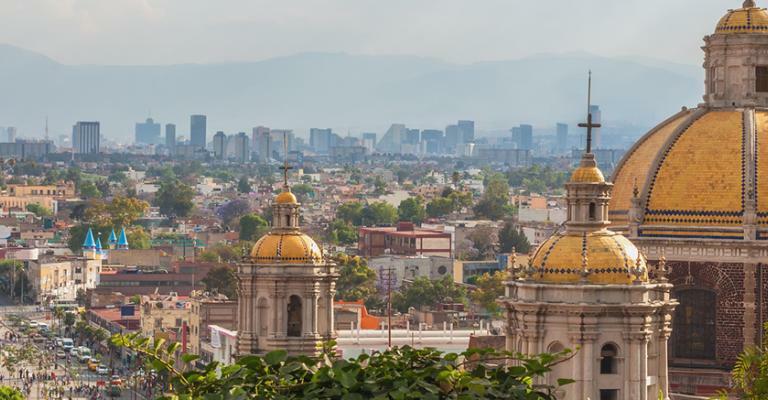 Originally built by the Aztecs in 1325, when it was known as Tenochtitlan, the city was later redesigned and rebuilt by the Spanish conquerors of the region. 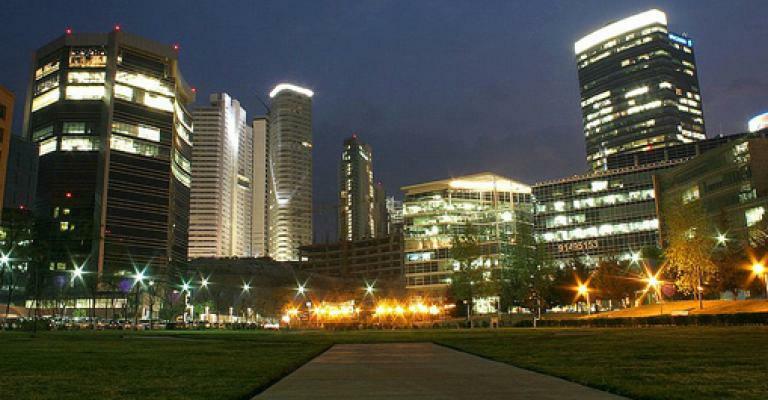 Today it is one of the world's wealthiest and most thriving cities. 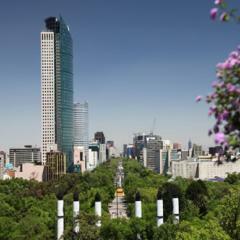 Mexico City enjoys a subtropical highland climate, with summer temperatures reaching the low 30s. The historic centre is a world heritage site with over one and a half thousand buildings of historical importance and many museums. 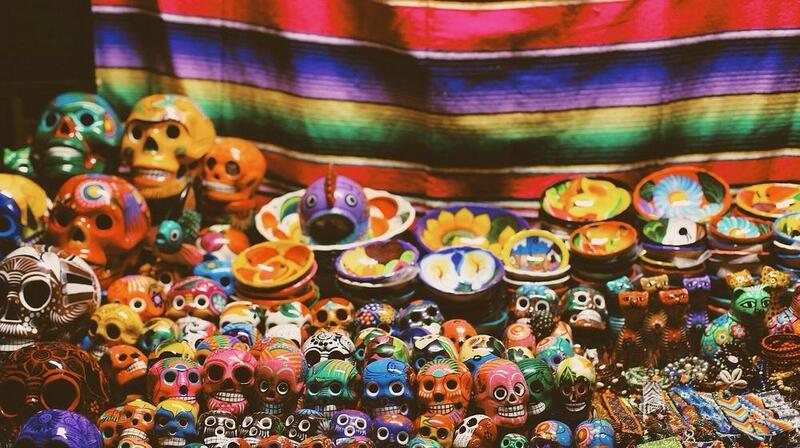 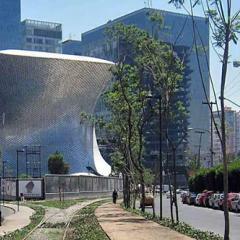 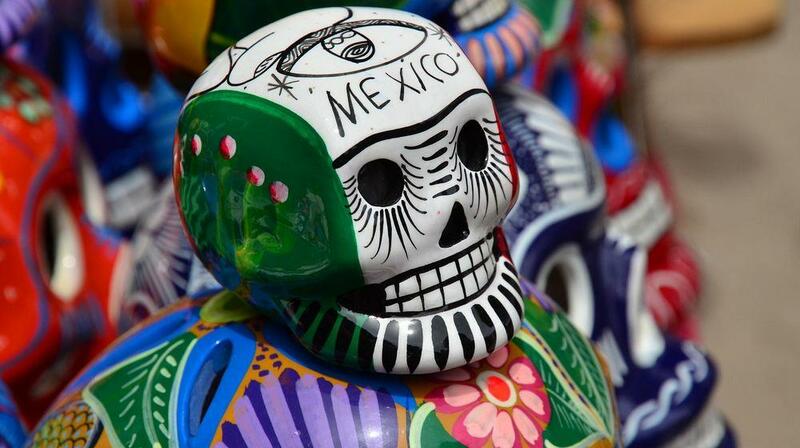 In fact, Mexico City boasts the highest number of museums of any city in the world. 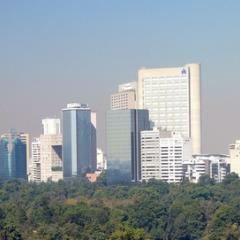 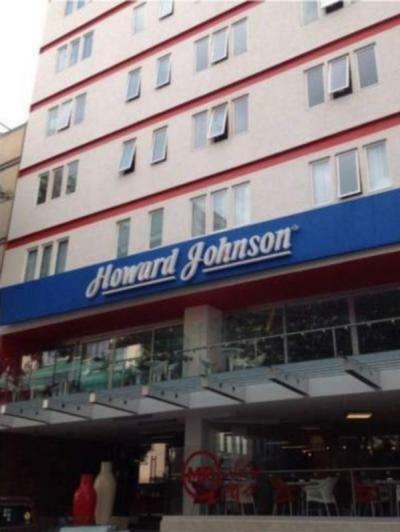 Hotels in Mexico DF are also plentiful, offering a wide choice for the visitor. 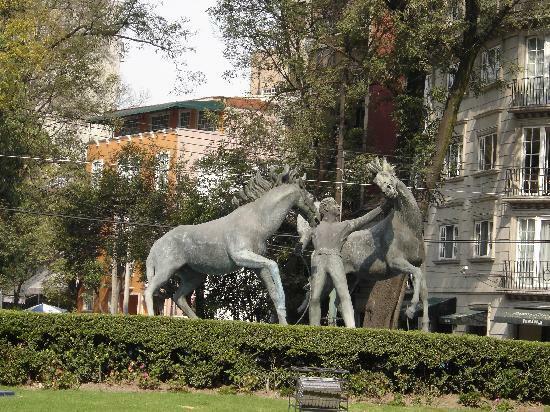 The Hilton Mexico City Reforma boasts an ideal location at the gateway of the city's historic centre, within easy walking distance of over a dozen museums. 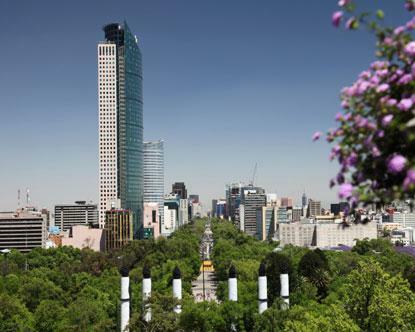 You could have an Art Nouveau style apartment at the Gran Hotel Ciudad De Mexico, which offers a first class fitness facility and a 24 hour business centre. 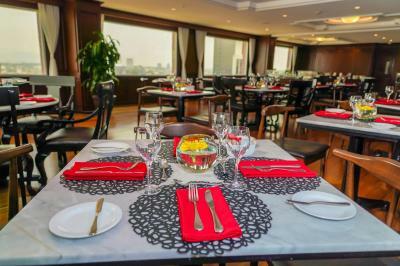 Or how about a luxury apartment at the Four Seasons Hotel, where the restaurant showcases Mediterranean style cuisine, and you can dine alfresco in the garden courtyard? 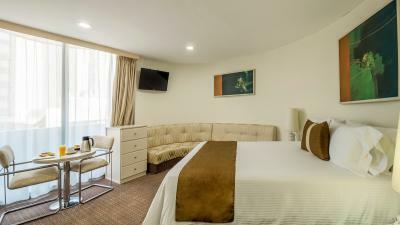 There's also an outdoor pool, day spa and health club. 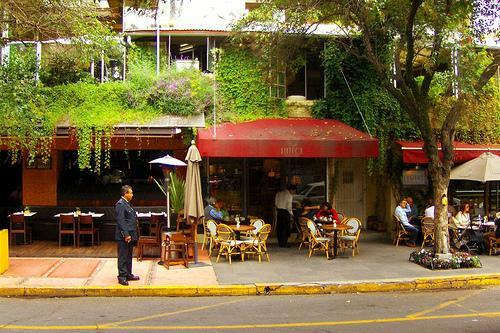 The Boutique Hotel de Cortes, at the edge of Alameda Central Park, offers a Mexican colonial atmosphere and excellent views from the terrace bar. 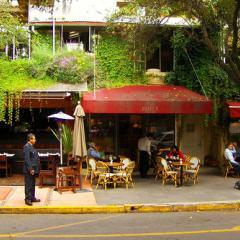 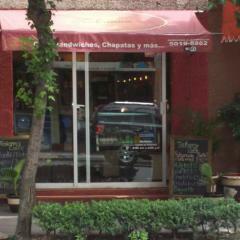 Situated in an apartment here you could enjoy the restaurant's fine Mexican-Spanish fusion cuisine. 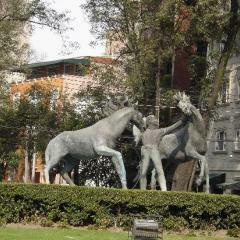 The Hotel Amigo Zocalo is just metres from the historic main plaza, where the original Aztec city once rose. 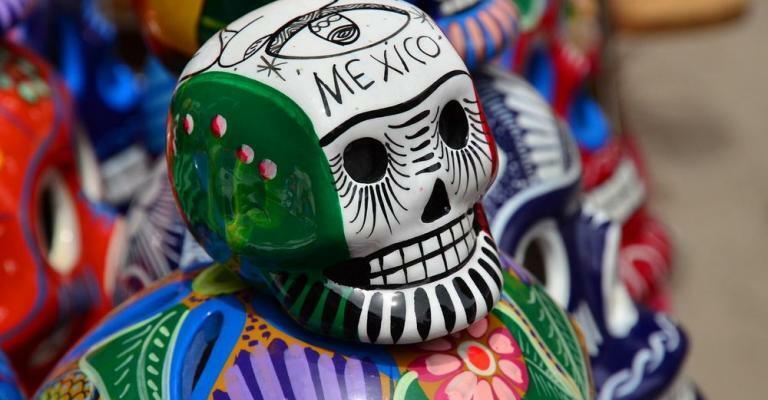 No visit to Mexico City would be complete without seeing the canals and floating gardens of the ancient Xochimilco district. 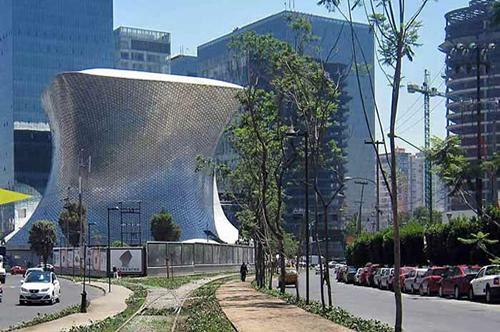 The Metropolitan Cathedral, built from the 16th to the 19th centuries, has a dazzling array of architectural styles. 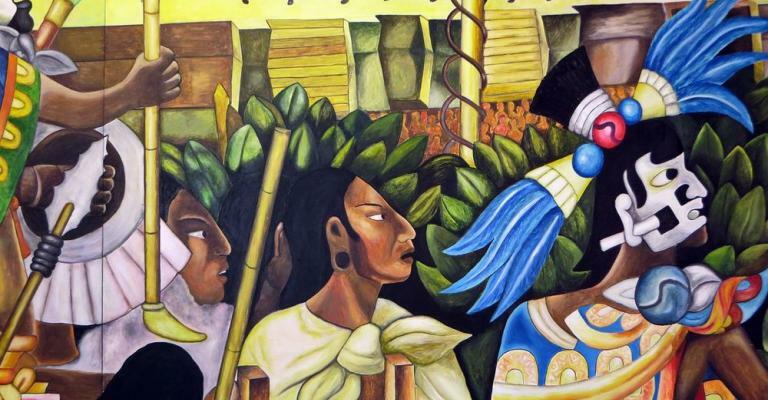 The National Museum of Anthropology is a must for anyone interested in Aztec history. 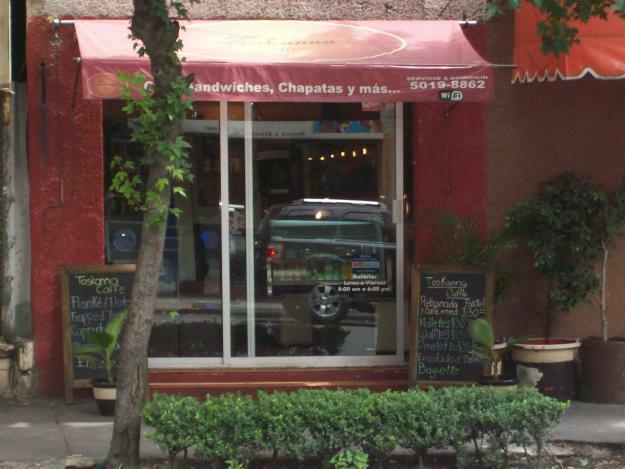 Here can be found the famed Aztec Calendar Stone.